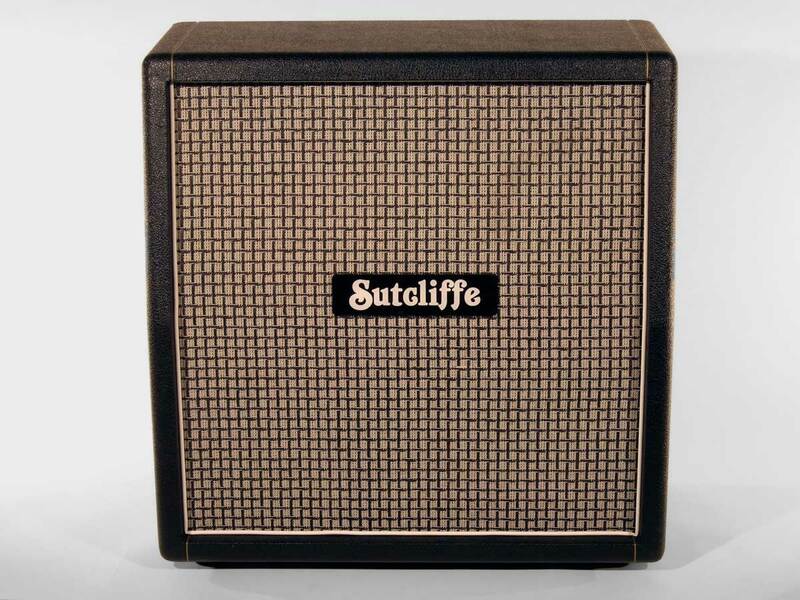 The Sutcliffe 212A is a hand crafted 2×12″ angled speaker cabinet loaded with British made Fane F70 speakers as standard. The tonal characteristic is warm, but with a lush bite in the high mids. 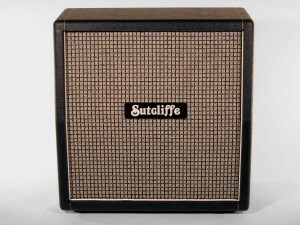 Because of it’s fairly compact size it is portable but has the perfect amount of low end to suit any venue. We exclusively use Fane drivers as they are one of the only UK based manufacture who actually do so in the UK (most others use factories in China). We even had the privilege of meeting Mary, who winds all their larger coils, and has done for 30+ years. What an honour! We offer this cabinet with the Ascension F70 or Ascension A60 depending on your taste and budget. Both are exceptional drivers and carry plenty pof bottom end. 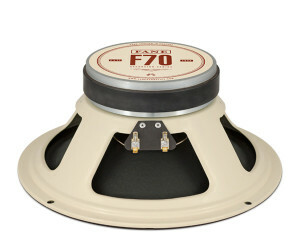 The differences are in the top end – the F70 has more high mids, where the A60 is warmer and more subtle. 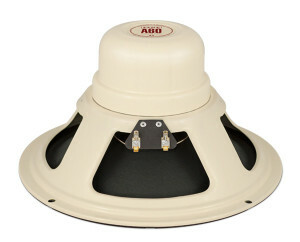 Both drivers feature a gorgeous chime that we’ve not heard in anything other cabinet.